I’m really excited for this year’s Black Friday to offer one of the best sales in the shop that I’ve ever held. 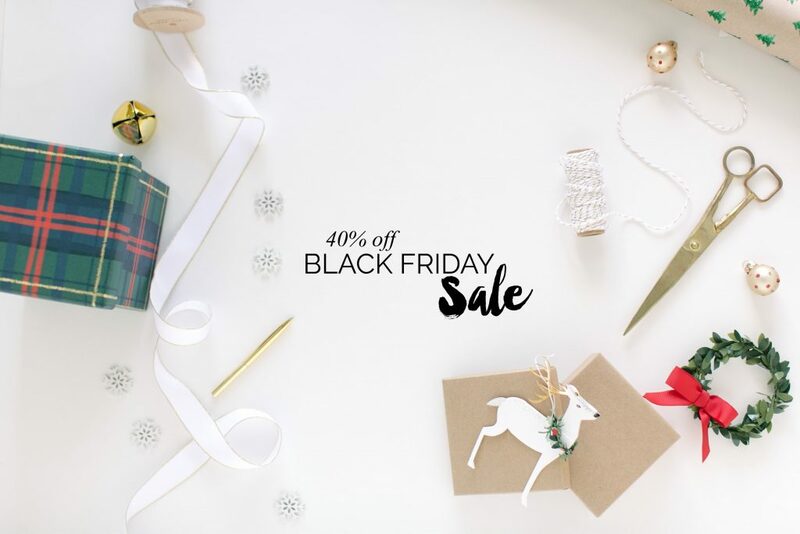 40% off AND free standard shipping! I’m really working to clear inventory to make space for our upcoming renovations (shared in a recent email). I have bolts and bolts of fabric in our space that need to go to a happy home, not just as camera straps, but also as fabric for happy crafting and sewing! Orders placed late last week and all through this week will begin shipping on Monday, November 26, since we’re spending the week with family. No coupon code is necessary, but as mentioned above, supplies are limited, since I won’t be re-ordering fabrics. Thank you so much for an amazing year so far, everyone! Please feel free to shop whichever option is easiest for you. All items are listed in both spaces. Find the Bluebird Chic Shop here. Everything is listed, including supplies. Shop the Etsy Bluebird Chic Camera Straps here. If you’re looking for just fabrics and supplies, you can find it all in one spot in the Etsy Bluebird Chic Supplies Shop. Happy holiday, happy shopping, and happy crafting!